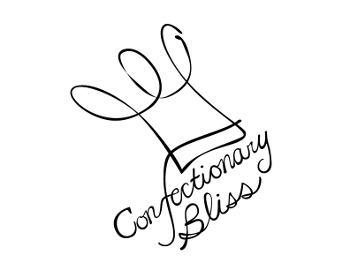 Confectionary Bliss is the creation of Laurie and Dan Shapiro, residents of Perkasie, Pennsylvania. Laurie has had a lifelong love of baking. Usually, when someone tries one of Laurie's desserts for the first time, the immediate reaction is "You should sell this, it's so good!" After graduating from college with a business degree and working for over five years in the corporate world as an accountant, Laurie decided to pursue her dream of becoming a pastry chef. She graduated with honors from the Philadelphia Art Institute's Bakery and Pastry certificate program in 2009. Dan finally twisted Laurie's arm into starting Confectionary Bliss as a way to share her extraordinary baking talents with the rest of the world. On Confectionary Bliss, you'll see the incredible custom cakes, birthday cakes, special occasion cakes, pies, cupcakes, and other baked goods and desserts that come from Laurie's home kitchen.